SpeedSlope Rapid-Setting Sloping Mortar. Photo courtesy of Custom Building Products. The traditional method for preparing a tiled shower ‒ a sloped mortar bed placed over a waterproof membrane ‒ can be painfully slow. First, that membrane is applied over a pre-sloped substrate to allow water to flow to weep holes in the floor drain. 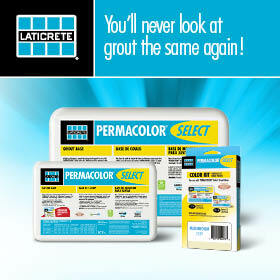 Typically, a mortar bed is composed of one part Portland cement and four parts graded sand mixed on-site. Depending on environmental conditions, the mortar bed should cure one to three days before tiling. To save time and eliminate water accumulating in the mortar bed, many installers have modified their installation method and adopted TCNA B421. This detail utilizes a bonded waterproofing membrane placed over the sloped mortar bed. While this eliminates the step of installing a pre-slope and prevents water saturation, the mortar bed still needs to cure before waterproofing and tiling. 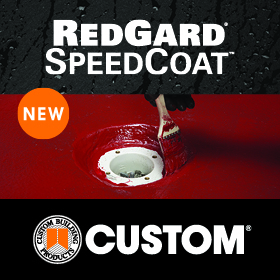 RedGard SpeedCoat Rapid Curing Waterproofing Membrane. Photo courtesy of Custom Building Products. Until now, the only way to speed up this process was to use a preformed shower pan. This bypasses both the need to place a sloped cement mortar bed and the time required for it to cure. Some preformed shower pans are waterproof, while others must be covered with a waterproofing membrane before tile is installed. In most cases, the preformed shower pan must also be tied into the walls with an applied waterproofing membrane. These pans can be limited to specific drain types and must be ordered to the size of the shower floor. However, the primary downside to a preformed shower pan is its expense, which is many times the cost of the materials for a sloped mortar bed. Now, new product categories offer solutions that speed shower preparation without significantly adding material cost. Rapid-setting, pre-mixed mortar has been developed for constructing sloped shower floors on fast track projects. These products can be placed as a traditional mortar bed outlined in ANSI A108.1A. 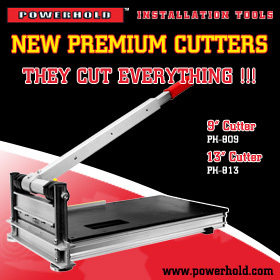 No new skills are required and the installer can easily slope material to the drain for efficient water management. As an example, some rapid-setting sloping mortars cure in about one hour. The sloped mortar bed can then be covered with a traditional or rapid curing waterproofing membrane. When a rapid curing waterproofing membrane is used, the installer can begin setting tiles in as little as two hours to complete the project in less than a day. 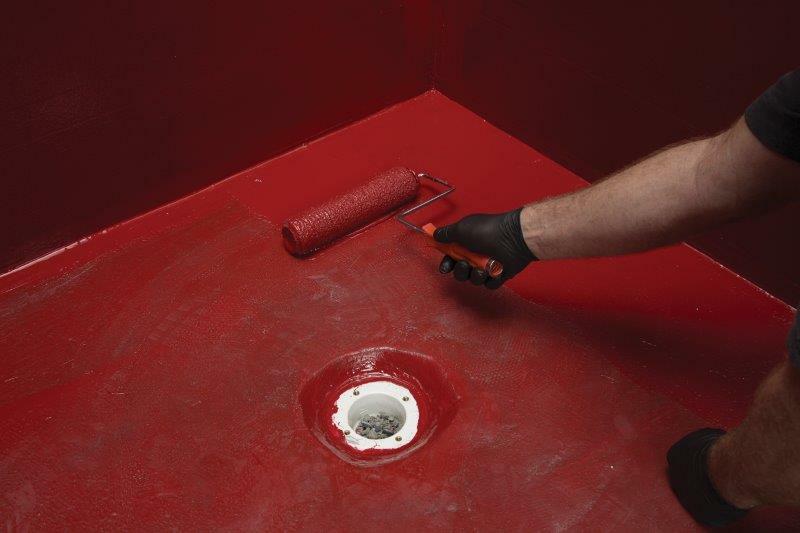 A product such as rapid curing waterproofing membrane creates a continuous barrier, bonds directly to drain assemblies and is listed with IAPMO as a shower pan liner. When installing a new shower, there are a number of options for sloping and waterproofing. 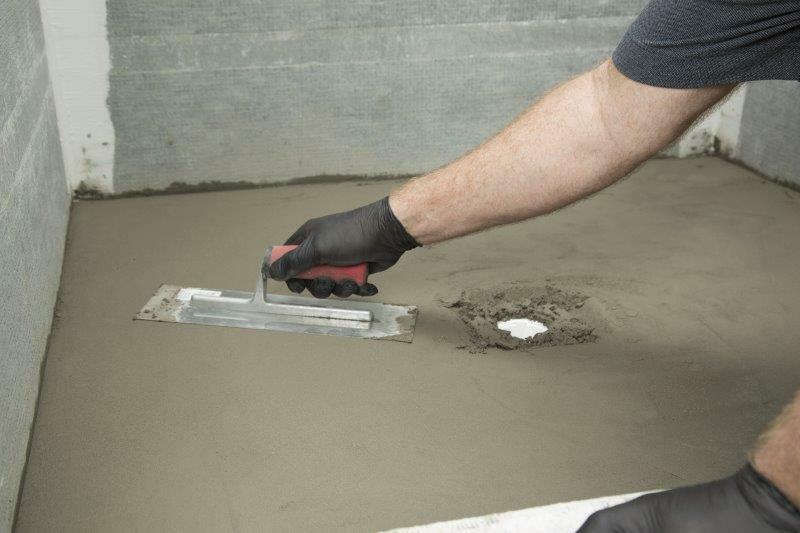 If speed is critical, consider using a rapid setting mortar bed for forming the shower floor according to TCNA B421. This allows the installer to quickly complete the installation of tile in a shower at a fraction of the cost of a preformed shower floor. With application of a rapid-curing waterproofing membrane, a shower can be completed in a day, bringing a new level of efficiency when turnaround time counts.